South Hollow Spirits shares its picturesque Cape Cod location with Truro Vineyards, also owned and operated by the Roberts family. We’re very proud of our family vineyard and can’t wait to show it to you. We dreamed of owning and operating a vineyard together for years. In 2007 our fantasy became a reality. A few years later, David Roberts Jr. led the us into the world of distilling, opening South Hollow Spirits in 2014. Enjoy a wine tasting in the vineyard under our pavilion. Sit and relax while we explain the nuances of our wine and walk you through our selections. From Memorial Day to Columbus Day weekend we offer free guided tours of the vineyard and winery at 1pm and 3pm, including our new state of the art barrel room. 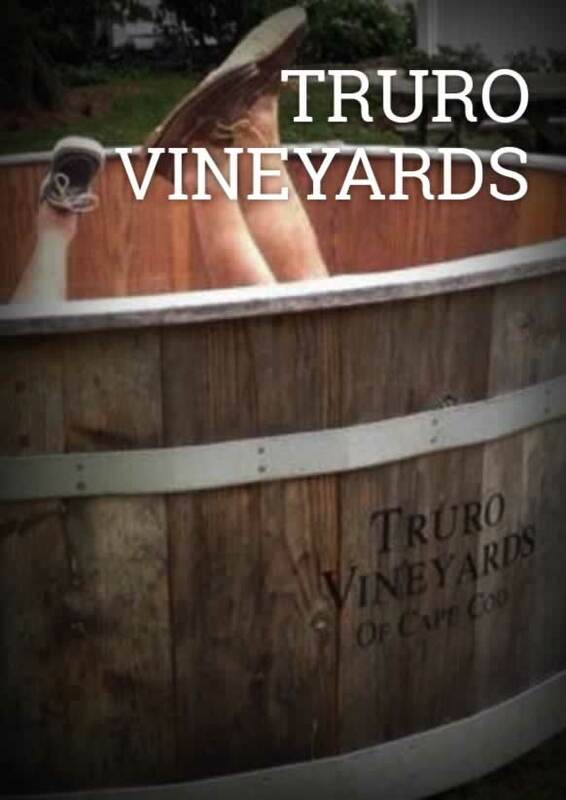 For more information about Truro Vineyards, please visit our website.